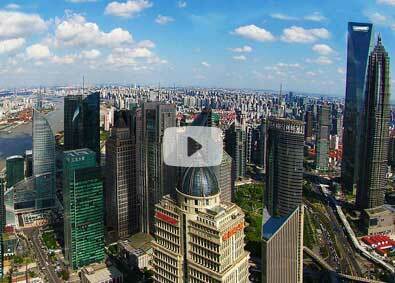 Pudong New Area is the premier destination in Shanghai for investors, talent and innovators. 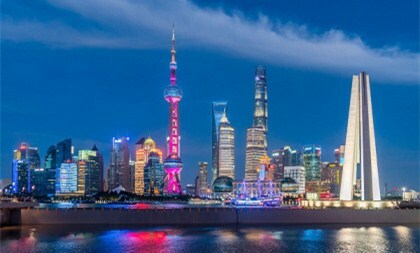 Home to the Shanghai free trade zone and a host of world-class business parks, Pudong has the most supportive business environment in the city.The district offers unbeatable policy support for businesses and a streamlined admin system and public security service to help expats gain work and residence permits quickly and conveniently. Come explore YOUR Pudong! 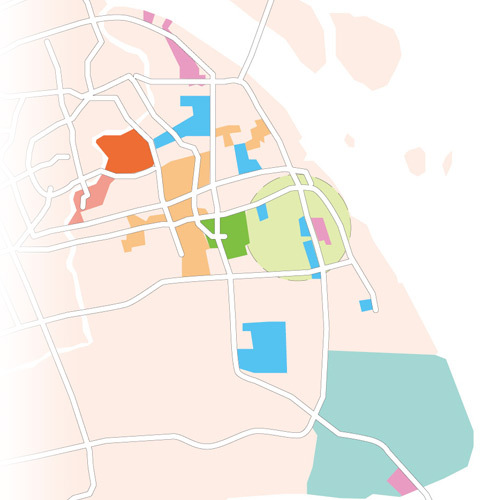 Pudong New Area in Shanghai has been striving to develop into a global resource allocation center since 2011, and it is now extremely close to achieving this goal. 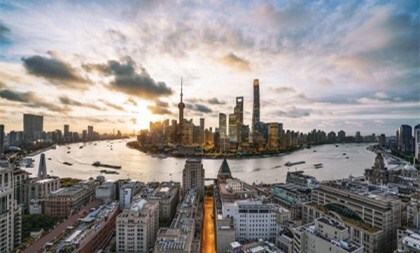 Science and technology industries, namely integrated circuits (IC), biomedicine and intelligent manufacturing, are seeing an unprecedented boom in Pudong New Area of Shanghai. 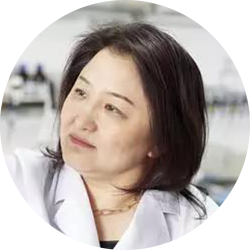 The name Du Ying (Samantha Du) cannot be avoided when one talks about the development of the pharmaceutical industry in China. Fu Cairui, the founder and CEO of Hujiang Educational Technology Co, persists in technological innovation and make full use of the company's advantages to consolidate Hujiang's core competitiveness. Foerst, of German nationality, was born in Hythe, Britain on June 23, 1968. 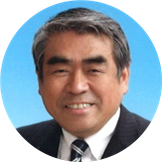 He is now the president of Carl Zeiss (Shanghai) Co., Ltd.
Nobuharu Arakane was born in Japan’s Oita Prefecture Beppu in September 1947. Today, he is a professor of the Literature Department at Beppu University.